If you have played the standard online blackjack game then you know that your task is to beat the dealer having higher value of the hand, but not exceeding 21 points. Lots of players have gained success in this game creating strategies helping them to understand what cards are left in the shoe and how it can influence the outcome of the game. But there are many gamblers who play blackjack just for fun in online casinos, and welcome all of the new features. 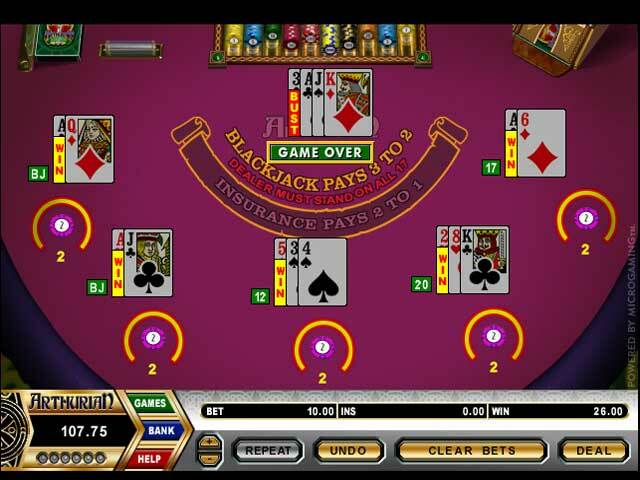 Multi hand blackjack has absolutely the same rules as a regular blackjack game: players and dealer are dealt with 2 cards, all face up, except for the dealer’s hole card which is face down. When cards are dealt you need to make a decision, whether you want to stand, hit, split or double. 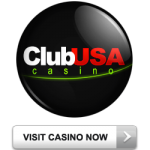 Some casinos also offer you additional bets of insurances and surrender, which are aimed to protect a part of you bet in case of your losing. With Multi Hand Blackjack you get to play up to 5 independent hands against the dealer with variable bets on each. This allows you to play the way you would really like to and also reap the rewards of your blackjack skills.